Long entry when appears buy Arrow Asctrend. Short entry when appears Sell Arrow Asctrend. The use of MA Shade 180-360 is optional. I would recommend using because it can filter out more false signals. Make profit on the fibo level or profit target ratio 1.5 stop loss. 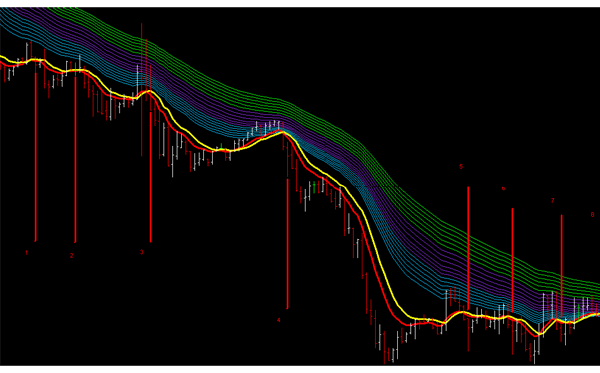 Indicators: Rainbow, Asc Trend, MA Shade, RCS Fibo.